University of Pennsylvania; Philadelphia, PA; M.D. 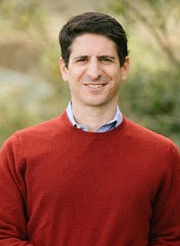 Born and raised in Chicago, Dr. Okman attended Northwestern University and University of Chicago, earning degrees in psychology and business, respectively. He worked for over 10 years in the financial markets, first as a trader and then as a software developer. Dr. Okman returned to school at the University of Pennsylvania School of Medicine. He stayed in Philadelphia to complete his internship at Lankenau Hospital before moving to Sacramento to train in Dermatology at the University of California, Davis. 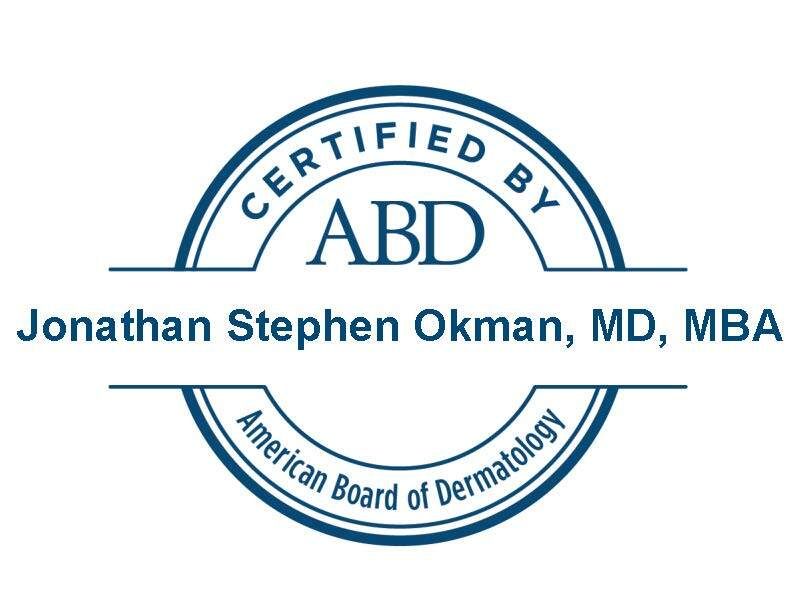 Dr. Okman enjoys using the breadth of dermatology’s tools to help each individual achieve the health and results they desire.